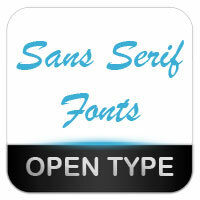 Download free fonts from FontsLog.com. 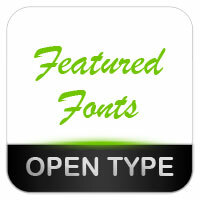 Biggest searchable database of free OpenType fonts, available in OpenType format for Windows & Mac. 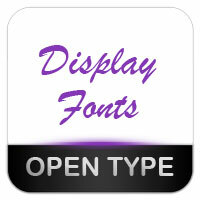 Preview fonts by typing your own text. 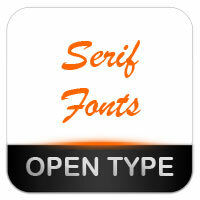 We have handpicked and organized more than 30,000 free fonts. Set your default font color using "Quick Paint" option from the navigation bar. If you would like to have more precise control over your settings, then you can use the "Custom Settings" panel from the site header. 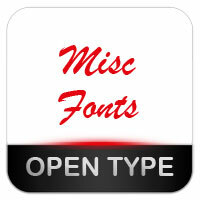 Use "Download Box" option below your font preview to select and seprate your favourite fonts to a custom defined folder from where you can later download the entire collection as a single ZIP file or share it with your freinds online.